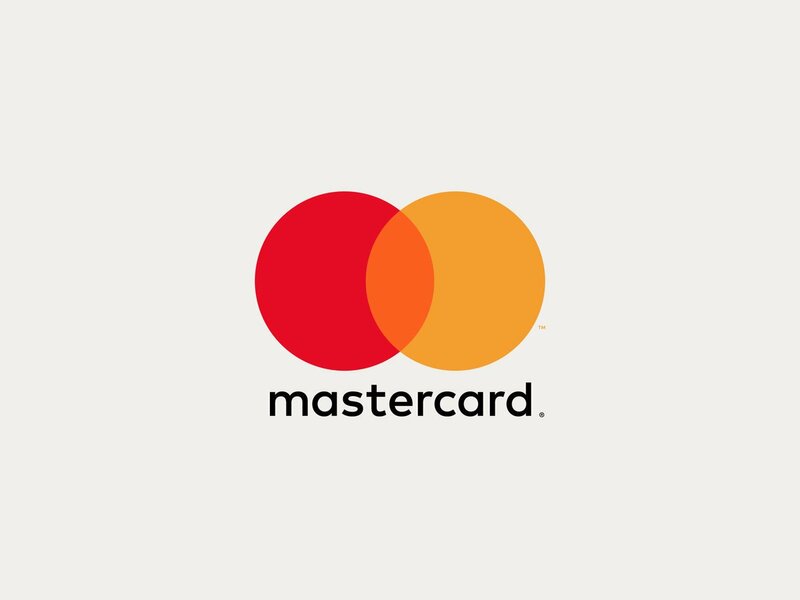 Mastercard has partnered with the Andhra Pradesh government in India to bring its digital payments into the Fintech Valley Vizag’s smart city plan. Under the agreement, Mastercard will help Andhra Pradesh in its ambitions to be a cashless society and develop the city concept. Mastercard president and CEO Ajay Banga says it can do this by “empowering small farmers to access new markets and financial services through a digital marketplace created in India by our new Mastercard Labs”. There aren’t a lot of specifics at the moment, but the duo will work together on cybersecurity, smart transit solutions using digital payments, “transparent pricing for farmers”, and by helping people with digital literacy. Mastercard follows Visa and Thomson Reuters, who signed a memorandum of understanding (MoU) with the state government in February. A month after that, the valley signed another MoU with Singapore’s Lattice 80 to develop a fintech incubation centre.